MegaCorp Logistics recently bought two class-A office buildings on Ashes Drive, in the Landfall/Mayfaire submarket, for $7.4 million, brokers announced Monday. 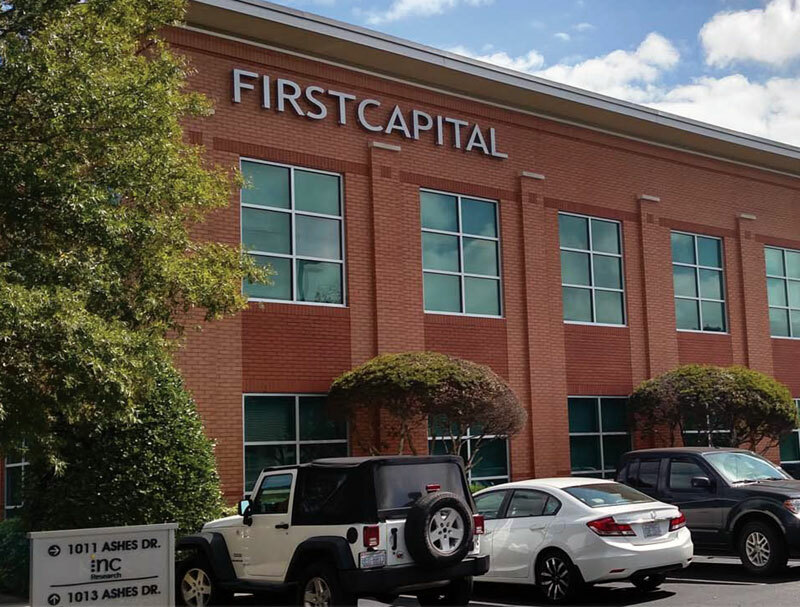 In the transaction, the logistics company acquired 1011 and 1013 Ashes Drive, consisting of 30,595 and 16,800 square feet respectively, from Ashes Drive LLC, according to a news release from Wilmington-based commercial real estate firm Cape Fear Commercial. MegaCorp officials plan to renovate and occupy 1011 Ashes Drive while continuing to lease all space at 1013 Ashes Drive out to other organizations until such time that it requires additional square footage, the release stated. Senior Vice President Spruill Thompson of Cape Fear Commercial negotiated the transaction on behalf of the buyer, while Coldwell Banker Commercial SunCoast brokers Cody Cress and Tyler Pegg of The CRESS Group represented the seller. “We think it’s a great fit for them and it was perfect timing for us” and the company, Cress said, because there’s limited inventory of office space of that size in the Landfall/Mayfaire submarket. The CFC release said the firms worked closely with the seller’s in-house consultant, Gavin Howe, and Faison Sutton of Murchison Taylor & Gibson PLLC to complete the transaction. 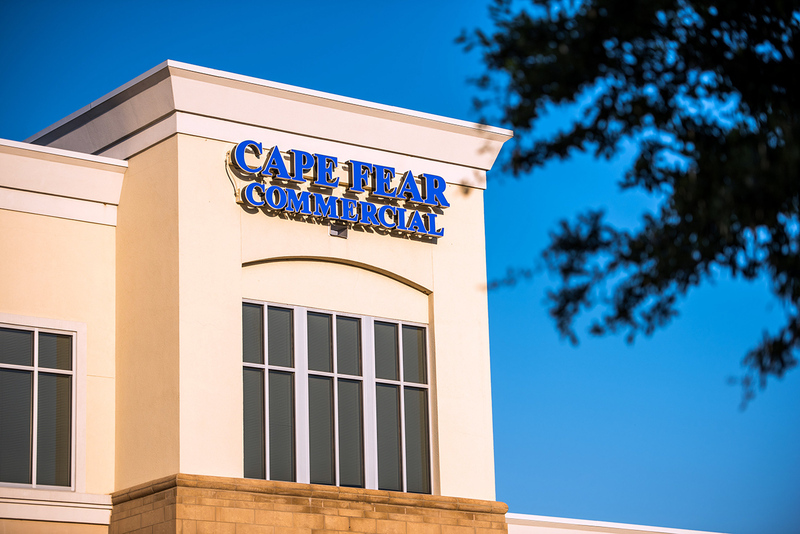 Cape Fear Commercial had also assisted MegaCorp in the acquisition of its current office buildings at 527 Causeway Drive and 7040 Wrightsville Ave., and MegaCorp has engaged CFC to list both properties for sale.